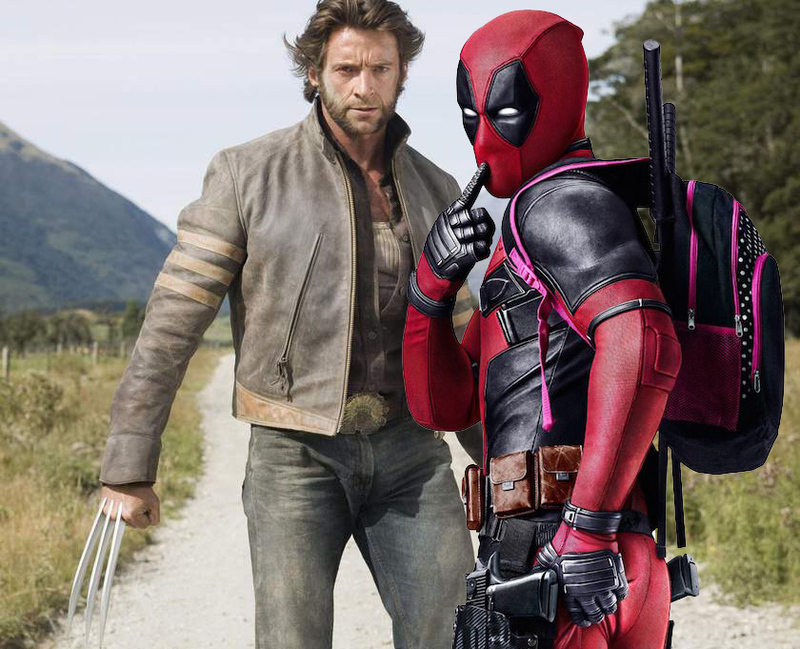 WATCH: Hugh Jackman doesn't think the world wants a Wolverine/Deadpool movie. Wut?! It’s not too often we feel we need to correct Hugh Jackman but tonight? Tonight we need to correct Hugh Jackman. Speaking to Willie Geist (below), the actor is asked if Wolverine will ever be back and the actor replies that he’s certain he will: “Oh, Wolverine will be back. Someone’s going to buy him, I don’t know,” Jackman says. Ryan, of course, is Ryan Reynolds, Deadpool himself. Now, we know Jackman is smiling as he says this and we know he’s bound to know the world DOES want a Wolverine/Deadpool movie but it sounds like we can draw a line under that one, guys.